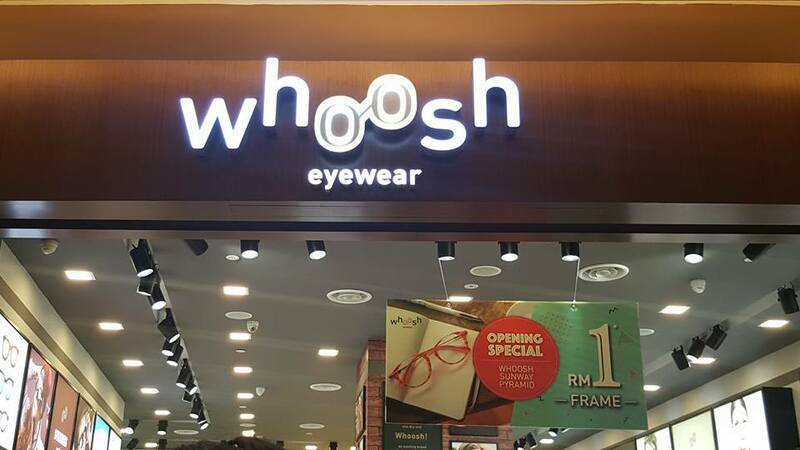 Good news to dear readers, if you are looking eyewear do check out the 18th outlet of Whoosh Eyewear at Sunway Pyramid. Yesterday, the grand opening was awesome at Sunway Pyramid. Last but not least, don't miss out their opening special at only RM1, 4 more days to go! 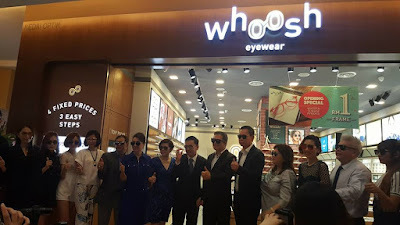 Whoosh, which is a subsidiary under Focus Point, has emerged to become a full-grown fashion eyewear brand well-received amongst those who enjoy fashionable and trendy eyewear almost instantly. 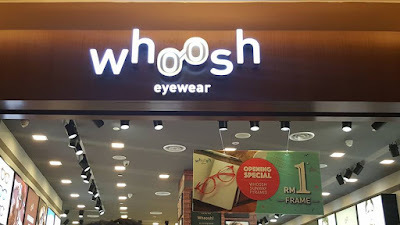 The name "Whoosh" sounds like something flying by very quickly or to rush past explosively, which is exactly what the brand stands for -- "Fast, Fresh, Forward". 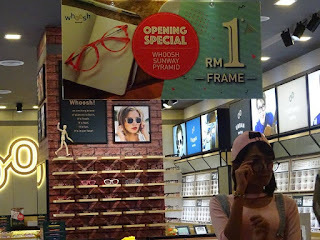 "Open, concept" optical stores have received strong demand from the public in Malaysia with its unique 'stress-free' experience which encourages consumers to try on and feel the eyewear products without being approached/harassed by the shop assistants. The affordable eyewear packages are something consumers can appreciate as well, especially in a highly-tensed economic environment. A quick turnaround time with for example, spectacles being ready within half an hour to an hour, has also enhanced the shopping experience for consumers. Lives are becoming too fast-paced and busy for city dwellers. There are so much activities to juggle and time is so limited. 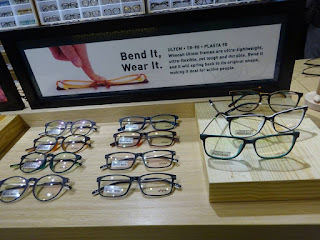 "In case of our business, would it not be great if we can got our eyes tested, selected our eye wear and walked off with a fashionable eyewear suitable for you in what seems like a fleeting moment amidst or busy schedules?" asked Dato' Liaw. 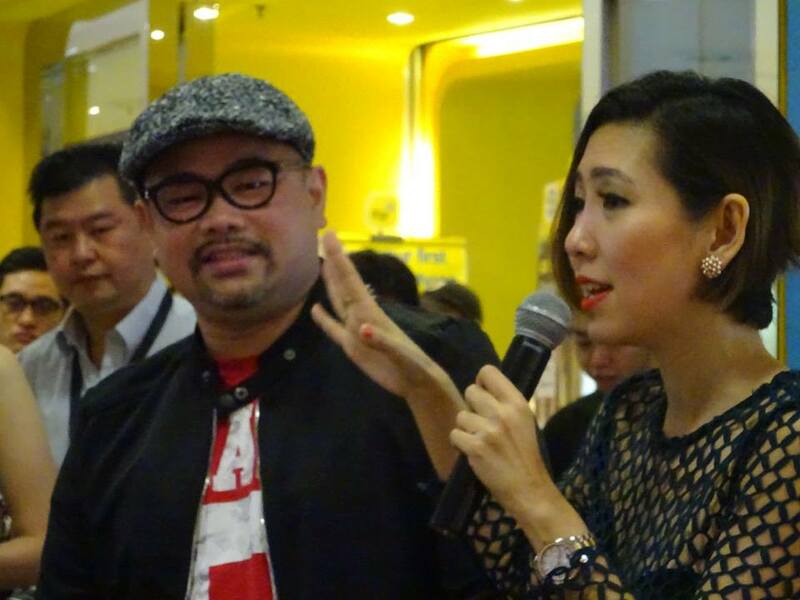 sharing session by Evelyn Ch'ng of Emage Style Consultancy, with Nicholas Tan a Fashion Icon on the left. Evelyn Ch'ng, the Principal Image Consultant of Emage Style Consultancy (one of the Asia leading Image & Styling Consultancies) also headlined a sharing session on choosing eyewear according to the specific individual's needs. 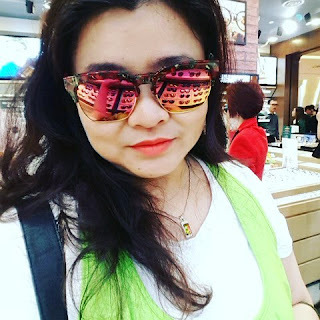 Evelyn shared her insights on suitable fashion eyewear tailored according to a person's face shapes, skin color or even the person's personality. 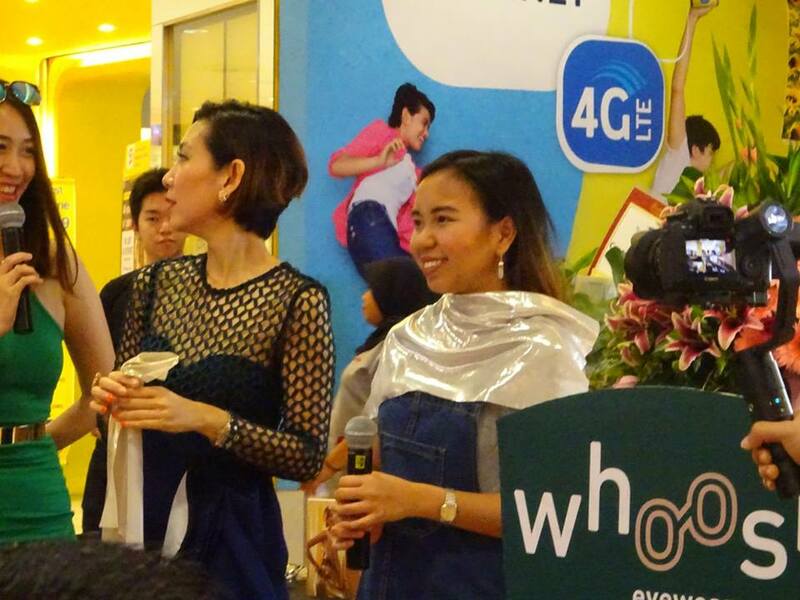 Evelyn Ch'ng, the Principal Image Consultant compares the silver fabric and gold fabric on Aliza's neckline. She explains why the silver is suitable for Aliza. Indeed the silver is suitable and matching her. You can view more photos on my Facebook. 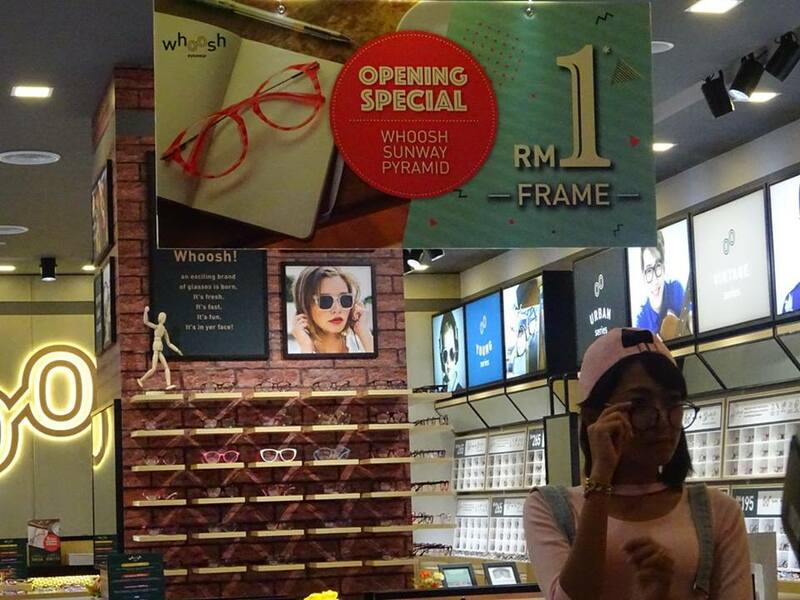 You can find this cool shade at Whoosh below RM300.